The Swiss Age Explorer Institute is a creation of the Meyer-Hentschel Institute in Saarbruecken. Since 1985, the Meyer-Hentschel Institute has been exploring and researching almost all facets of the behavior of senior citizens and is deemed the founder of senior citizens marketing in Europe. The Meyer-Hentschel Institute has played an active role in 60plus consulting since 1985 and has extensive expertise, experience and contacts in the development and marketing of products and services for the continuously growing 60plus target group. Our institute is consulting leading companies and organizations in a wide range of private, public and social sectors. 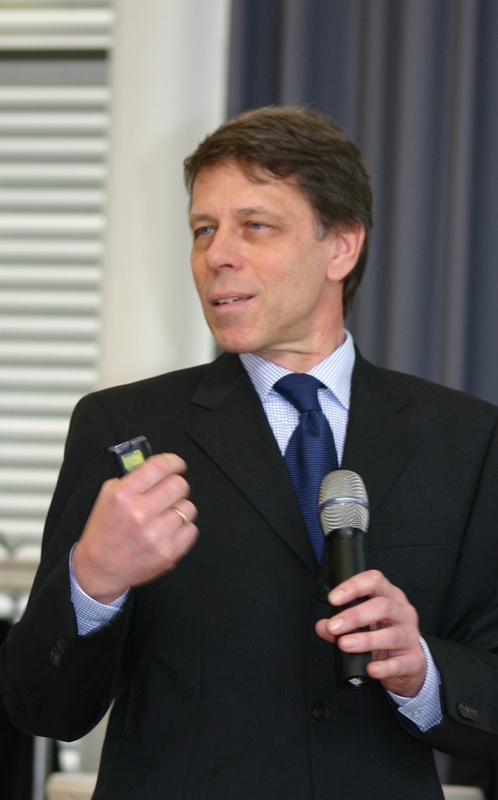 Founder and CEO of the Meyer-Hentschel Institut is Dr. Gundolf Meyer-Hentschel, an economic and behaviorial scientist. Already in the 80’s of the last century, he realized the demographic change- being expressed in the fact of a society which is continuously getting older – as challenge for companies. Motivated by considering the demographic change as megatrend, he founded his consulting company. He has published 9 books, is editor of the Senior Marketing Yearbook in which experts from various fields describe their companies’ strategies and experiences in the 60-plus market and is in great demand as keynote-speaker. The Swiss Age Explorer Institute and the Meyer-Hentschel Institute share the mission of providing companies sustainable and economical perspectives in a “society of a long life” and to incorporate this knowledge so they can perfectly suit the needs of older customers. Based on this mission, we motivate and consult companies in their adaptation of products and services on the needs and requirements of a growing number of older customers. On the one hand they can increase their competitive ability in a market of older customers having a growing volume. On the other hand, the optimized products and services also appeal to younger customer groups in the majority of cases. Additional challenges arise because of the increasing average age of the employees and the ascending working life. Both developments offer a wide range of prospects for companies. We feel constrained to the highest standards with regard to: discreetness, highest value for the client, absolute reliability and adherence to schedules, long-term partnership.